After being away for a couple of months, I've decided to get back into the blogosphere. I started university this September, and it has been very difficult to blog alongside classes. 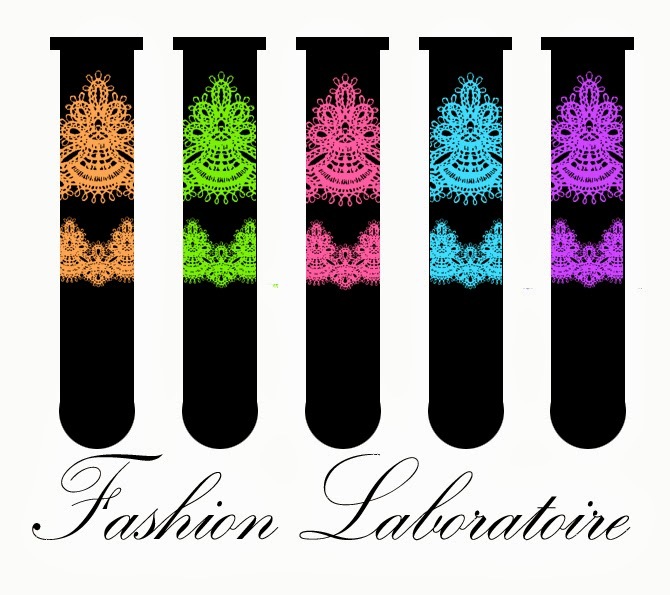 Now that I've got everything sorted, Fashion Laboratoire is going to be relaunched. Expect lots of new features : More places to try and more things to do in both Abu Dhabi & Dubai. A Cosy grey sweater that looks great and that will you keep you warm without breaking the bank. A Neutral coloured bags - very functional. Camel, a go-to colour for all seasons, looks especially great in the winter when paired with dark hues. A floppy felt hat - Paris à Dubai. Dark Plum lips are a must this season. A statement lip pulls the whole look together. A Perfect sent for those warm nights in.